When the 356 ‘No. 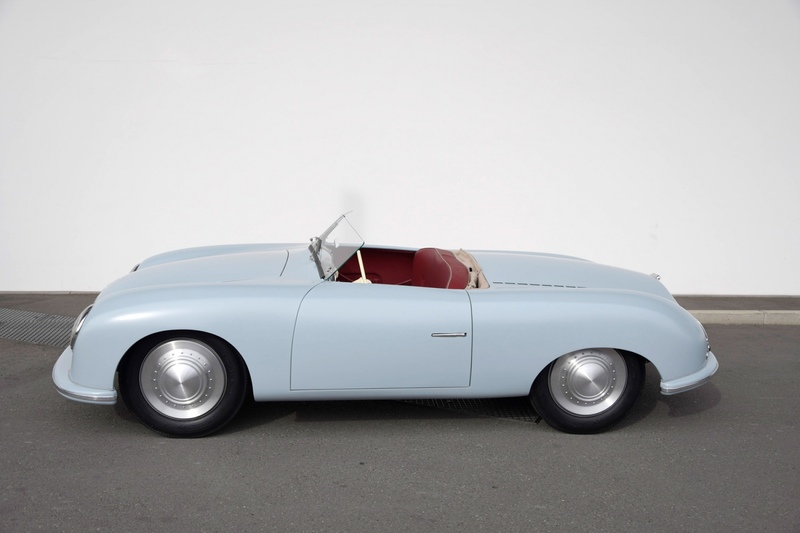 1’ Roadster was granted its operating permit on 8 June 1948, it looked very different to how it does today. 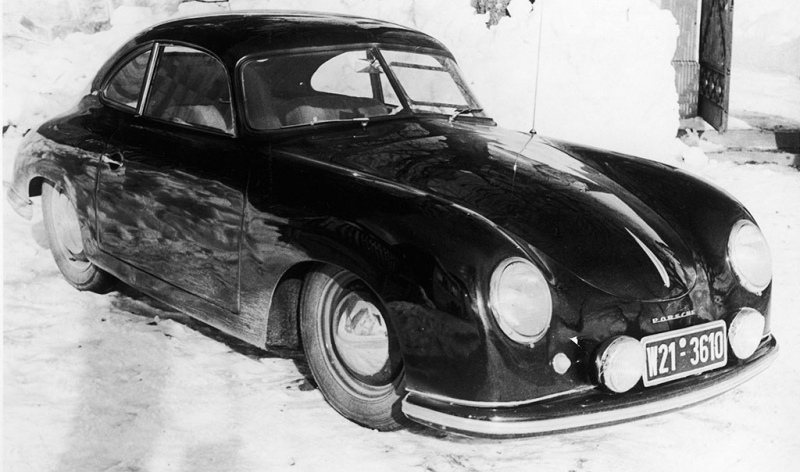 Porsche has now created a show car to bring the original design of the brand’s first ever sports car back to life. 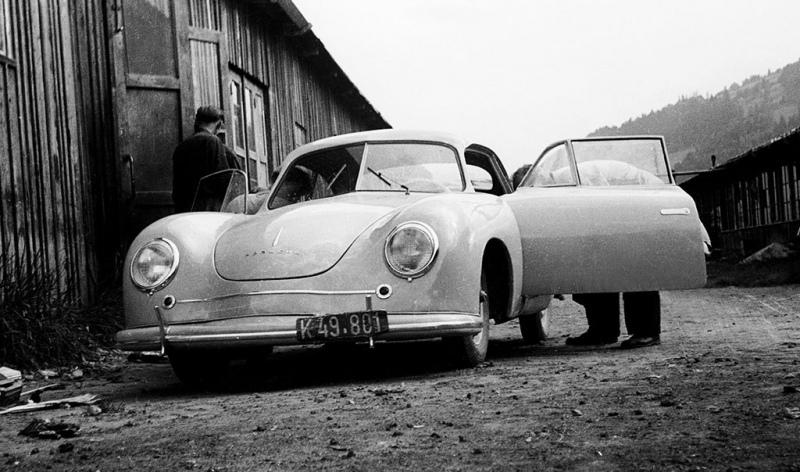 The 356 ‘No. 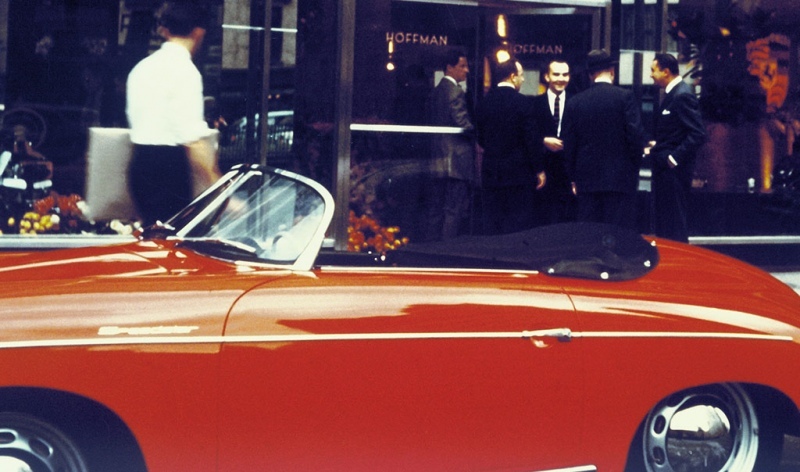 1’ Roadster is a piece of living history. 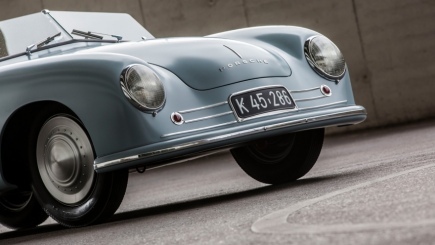 By the time the original returned to Porsche in 1958, a number of modifications had already been made to the car: having changed hands several times over the course of ten years, it had witnessed technical upgrades including a more powerful engine and improved brakes. 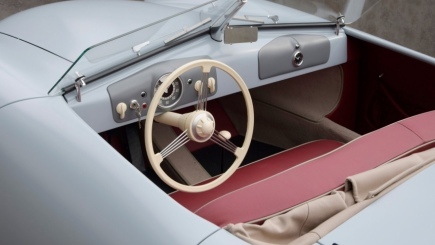 However, the most significant alterations had been made to the body – as part of accident repairs, this had been given a more cutting-edge look matching that of the later 356 production cars. 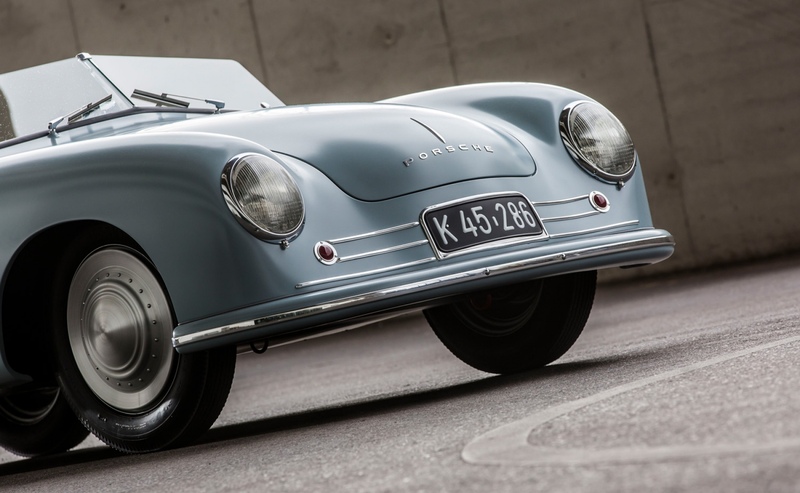 In order to preserve the history of the first Porsche sports car and bring the original design of the roadster back to life, the Porsche Museum has constructed a show car featuring the body design of the 1948 model. 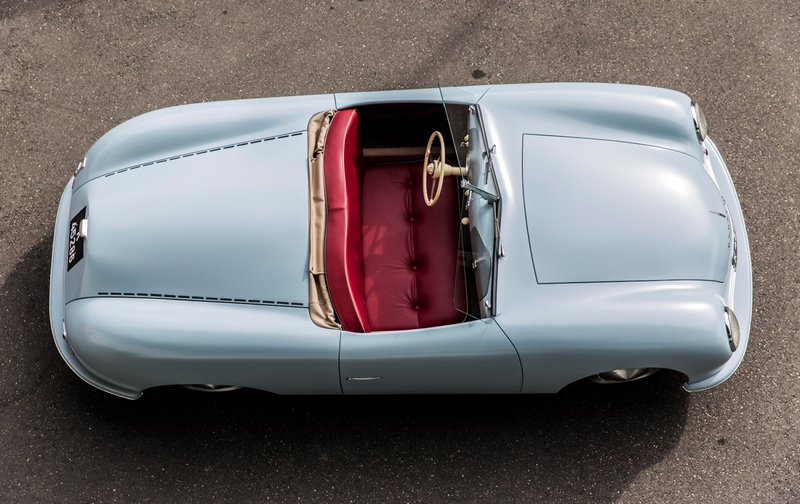 The experts at the Porsche Museum began by using digitised measurement data to compare the original design drawings with the original roadster in its current condition down to the last millimetre. All available photographs and descriptions held by the Historical Archive and dating from the period in which the 356 ‘No. 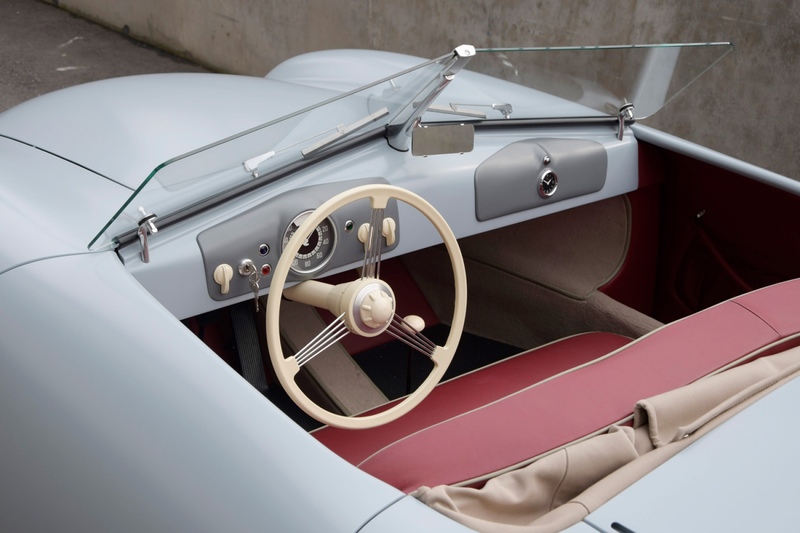 1’ Roadster came into being were assessed, with this data pool enabling the creation of a model that brought to light considerable differences in design. 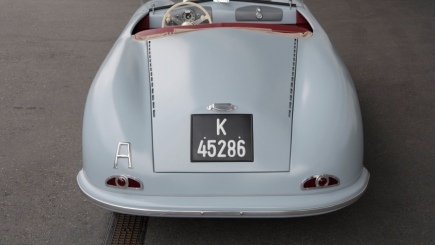 One typical example was the rear cover, which was originally a single-piece solution that featured an indent towards the back and extended from the passenger cabin almost up to the rear bumper. When the original car underwent repairs following an accident, this single-piece cover was replaced with a two-piece version featuring a lateral sheet above the engine and a shorter lid above the rear luggage compartment. 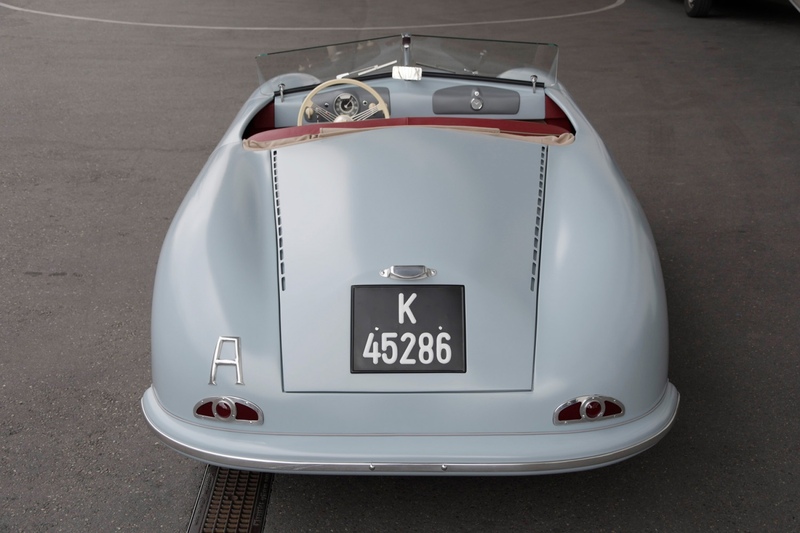 In the original 1948 design, the body was also narrower towards the back and the front had a much sharper swept appearance with a well-defined nose. 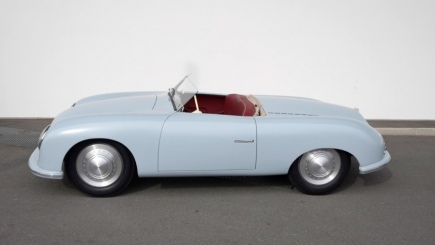 Computer-milled wooden models were used to help recreate the original 356 ‘No. 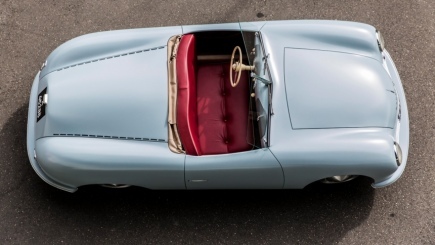 1’ Roadster body, which was made by hand from aluminium sheets as it had been 70 years ago. Like in 1948, the sheets were bent, pulled and forced using manual tools – fully in keeping with the maxim of the Porsche Museum that each and every restoration and replica must be as authentic as possible. These original details can even be found in the formula for the paint. To get the colour just right, layer samples were taken from the original model in the Porsche Museum – which had been given many different coats of paint over the years – and these were analysed to find an exact match. Modern instruments featuring dials that have been adapted precisely to the original flank the wheel and even the weaving of the carpets corresponds to the practice from 70 years ago. From the perspective of Porsche, the show car is an important development in both historical and highly symbolic terms as its appearance, its driving dynamics and its lightweight design represent the very core of all sports cars bearing the Porsche brand. The replica will be on display in a special exhibition at Porsche Drive in Berlin from March to May 2018 and will then embark on a world tour. Scheduled stops include the Porsche Museum in Zuffenhausen and events in far-flung locations such as South Africa and China.